17-year-old Gillian takes a job as a counselor at a remote summer camp. 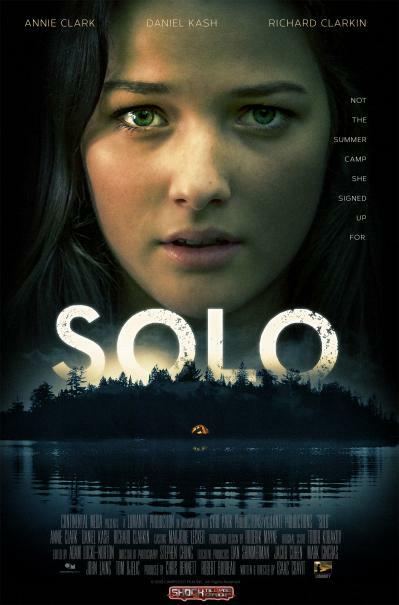 As part of her initiation, she must spend two nights by herself on the camp's island, an intimidating collision of rock and wilderness carved out of the lake, supposedly haunted by the ghost of a camper who disappeared suspiciously decades before. 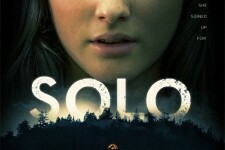 When Gilllian's "solo" is interrupted by a local man responding to a distress call, what was meant to be a peaceful time alone in nature devolves into something disturbingly different. As her paranoia mounts, a horrifying secret is uprooted and Gillian finds herself in a desperate fight to survive. The latest on The Last Jedi, including new promo videos, and much more!